Detail Produk "Chison SonoBook 9 Ultrasound Machine"
The Chison SonoBook 9 is laptop-style ultrasound that’s Chison’s most advanced portable cardiovascular system. 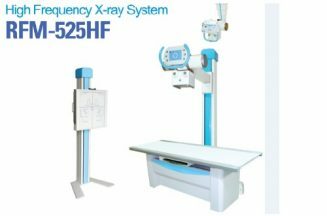 Its most notable breakthroughs are with advanced cardiac and vascular imaging; however, the SonoBook also operates as a very good shared service portable ultrasound. 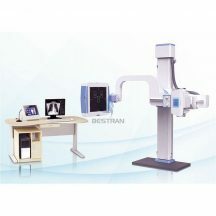 It features excellent cardiovascular ultrasound, while also providing 4D OB/GYN imaging with VirtualHD 4D imaging. The Chison SonoBook 9 is a smart laptop with premium performance. 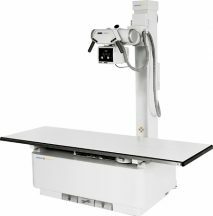 With regards to image quality, the Chison SonoBook 9 ultrasound’s cardiological capabilities rank among the best compared to similar systems, but it is not only suitable for cardiac imaging. 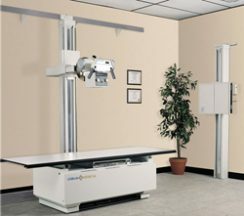 Its vascular imaging is both visually appealing and diagnostically superior. The SonoBook 9 optimizes image quality via advanced technologies such as stress echo, compound imaging, needle visualization, speckle reduction imaging, IMT, Tissue Doppler, and prospective/retrospective cineloop saving. 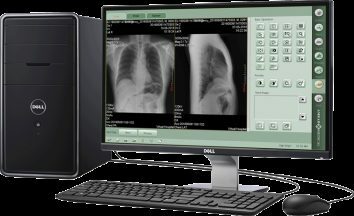 It also has among the highest frame rates seen on any portable cardiovascular ultrasound machine. Additionally, the SonoBook 9 performs well as an orthopedic/MSK ultrasound, and it has already been adopted by professional sports teams for use at their training facilities.